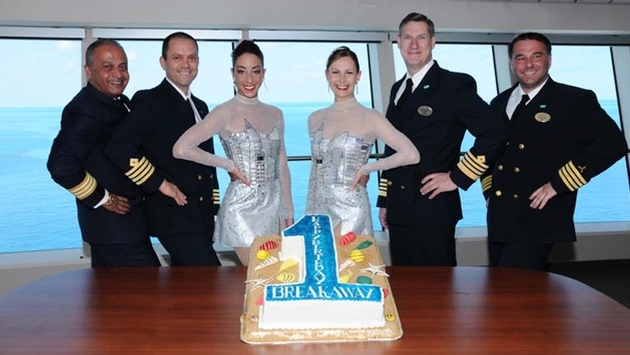 Norwegian Breakaway, the ship that brings the best of NYC to sea, celebrates one year of sailing from New York City this week. 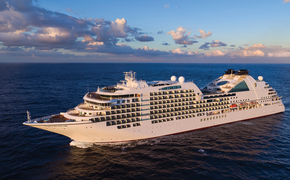 Since arriving in New York in May 2013, the ship has carried nearly a quarter of a million guests from New York to sunny destinations in Bermuda, the Bahamas, Florida and the Caribbean. For more information on the incredible features and accommodations on Norwegian Breakaway, visit www.breakaway.ncl.com. To book a cruise on Norwegian Breakaway, contact a travel professional, call Norwegian at 800-327-7030 or visit www.ncl.com.